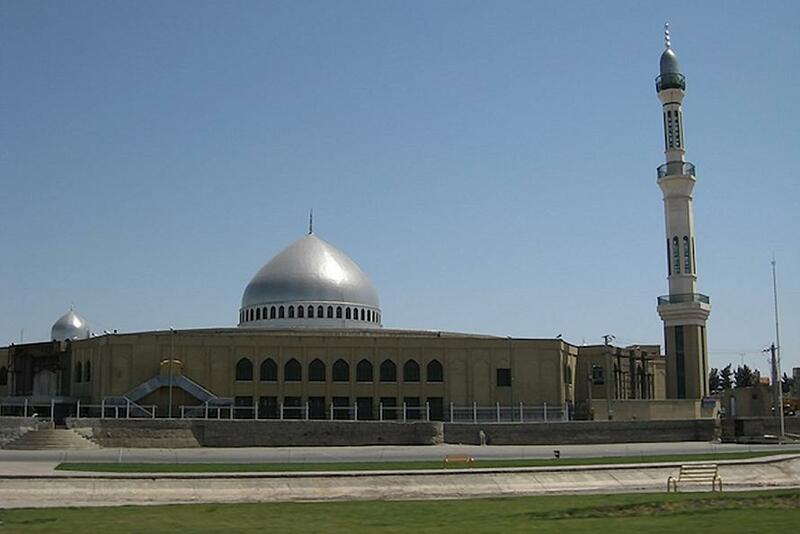 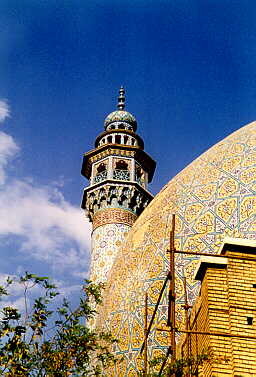 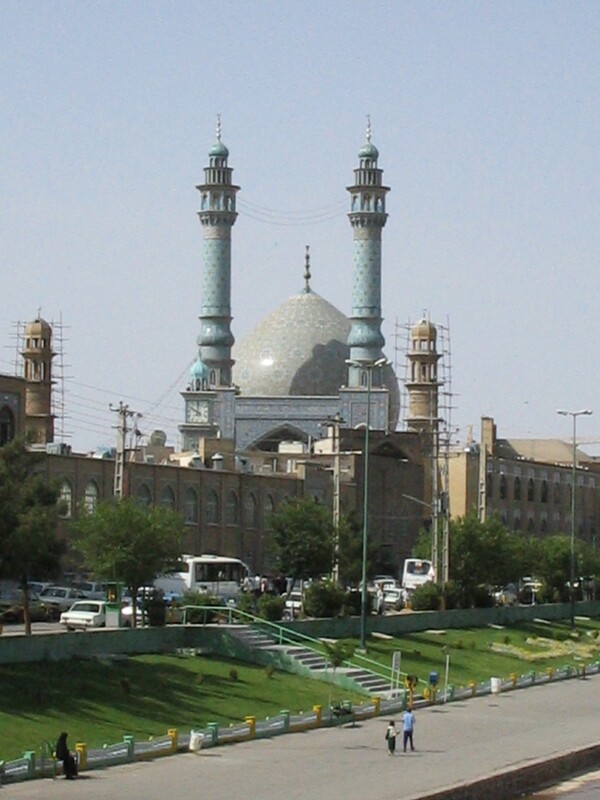 Qom is city of Iran (Ostan-e Qom). 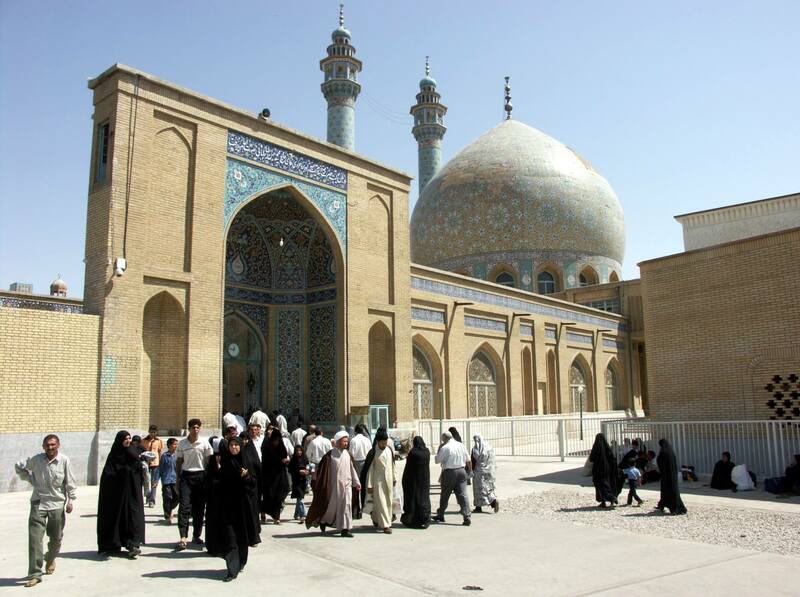 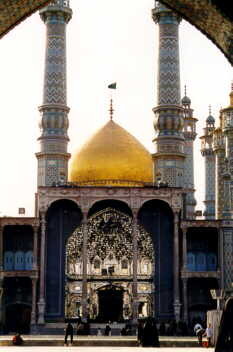 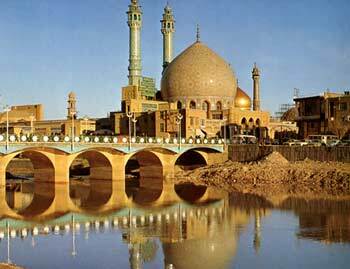 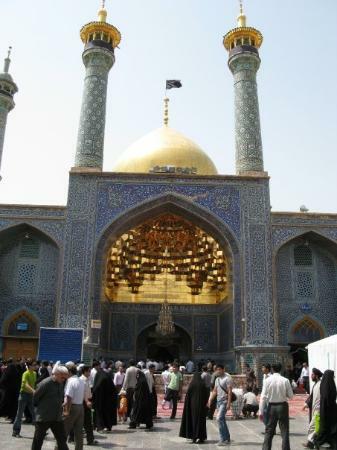 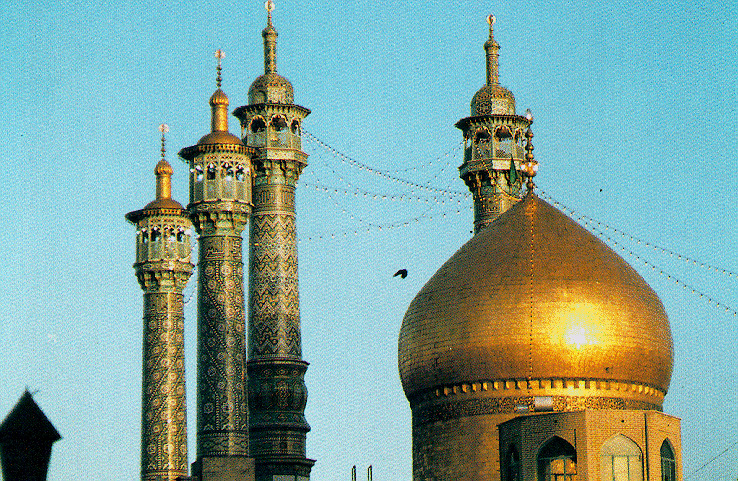 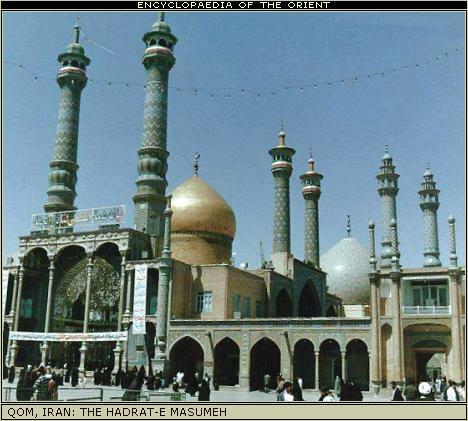 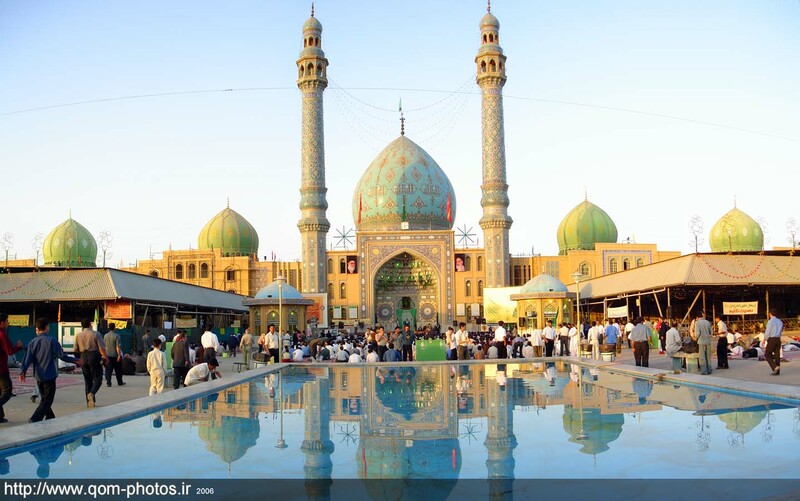 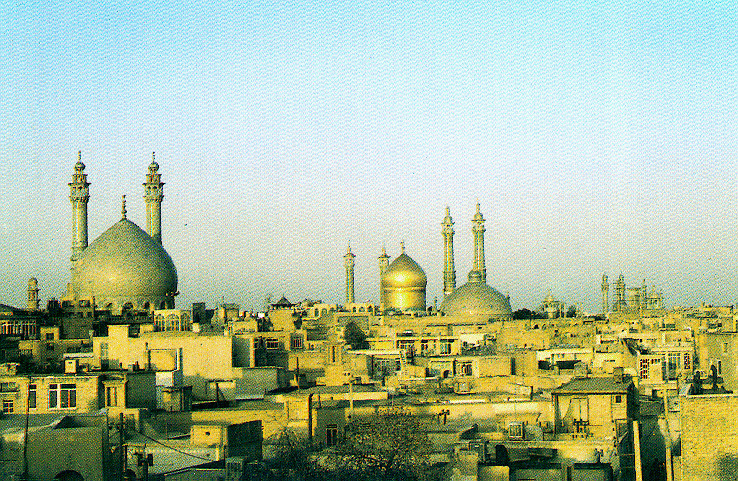 The population of Qom: 900,000 people. 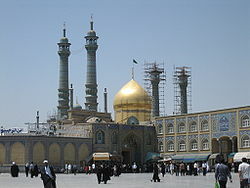 Geographic coordinates of Qom: 34.6401 x 50.8764.